The market is awash in curl care products. There are many popular, well established curl care lines. However, there are also some curl care products you've never heard of. Here are a few of our favorites. If you have fine curls that tend to get weighed down, this dry shampoo pumps up the volume. Use the colored version to fill in overgrown roots. This shampoo is actually for horses. However, it strengthens curls to help hair grow. It helps manage frizzy, flyaway days. Sometimes curls need a pick me up to help revive texture. It will boost volume at the roots as well as help curls maintain natural texture and shape. Every curly girl needs a good leave-in conditioner. It helps infuse dry curls with extra moisture while managing frizz. This curl care product is excellent for those who want the results of smoothing serum without the weight of heavier products. it leaves curls light, silky, and touchable without giving a greasy look or feel. This product is a dream for curlies with light waves or finer curls. 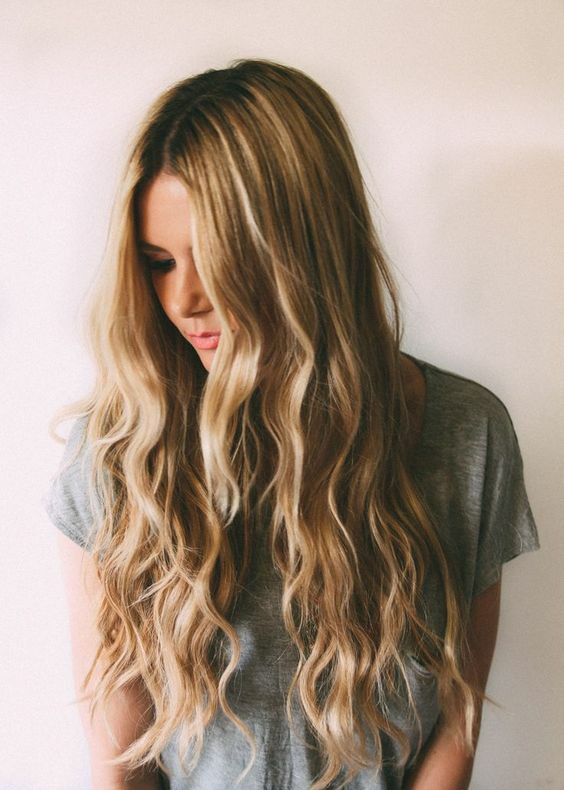 Curls will be super soft without being heavy or crunchy. This product is an excellent choice for curlies who need help in the winter months. It will moisturize curls without weighing them down. For curls that are out of control and operate with a mind of their own, this defining cream will bring them back in line. A little goes a long way to create defined curls. This product is on the pricier side but it is a dream for curls that have been put through the wringer. If your strands are damaged, dry, or distressed this product will breathe new life back into them.